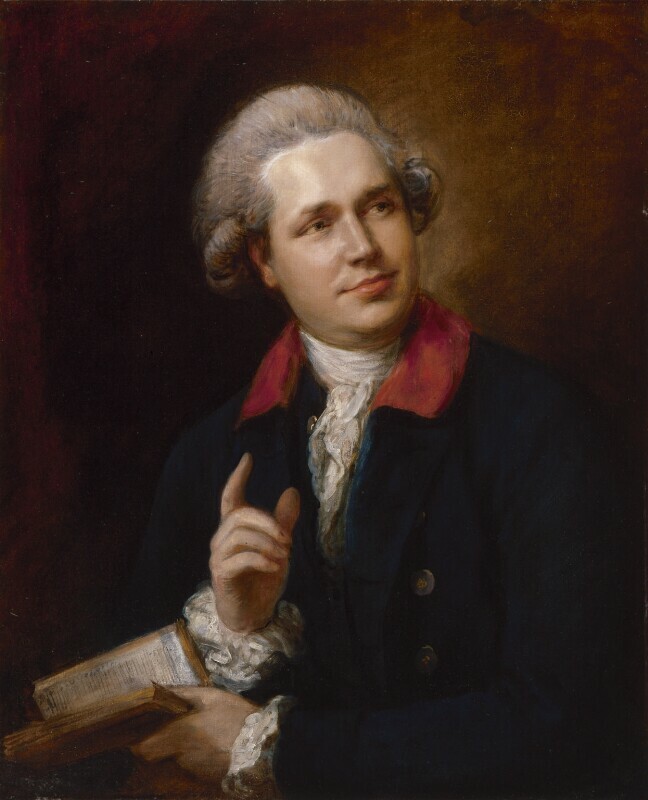 John Henderson (1747-1785), Actor. Sitter in 18 portraits. John Henderson met Thomas Gainsborough in Bath in 1772 when making his stage debut as Hamlet. Whilst admiring the actor's talent, Gainsborough advised him not to 'eat so devilishly'.